Talia Maria Sheehan has been a professional vocalist and music instructor for over twenty years. Her musical background and performance experience is very broad, including rock lead vocals, jazz and classical piano, operatic soprano, and ethnic and classical ensemble singing. She has sung with the likes of the Berlin and New York Philharmonics and in venues such as Carnegie Hall, Lincoln Center and the Philadelphia Academy of Music. She was a founding member and administrator of the Patriarch Tikhon Russian-American Music Institute. As such she developed curricula, taught online music instruction, and managed tours and recordings all with a focus on sacred music in the Russian Orthodox tradition. 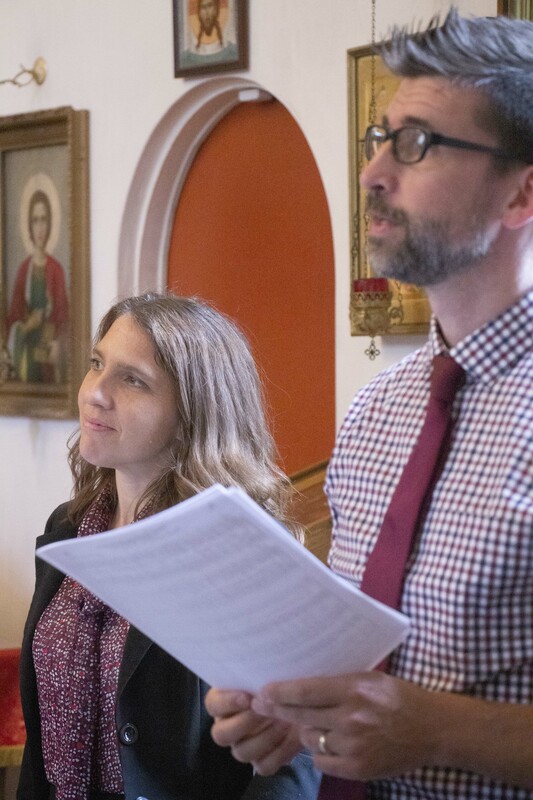 She currently works as a teacher of voice, conducting and music theory, both privately and at St. Tikhon’s Seminary and Monastery in South Canaan, Pennsylvania. There she has coached and conducted a children’s choir, a women’s choir, and the community mixed choir. 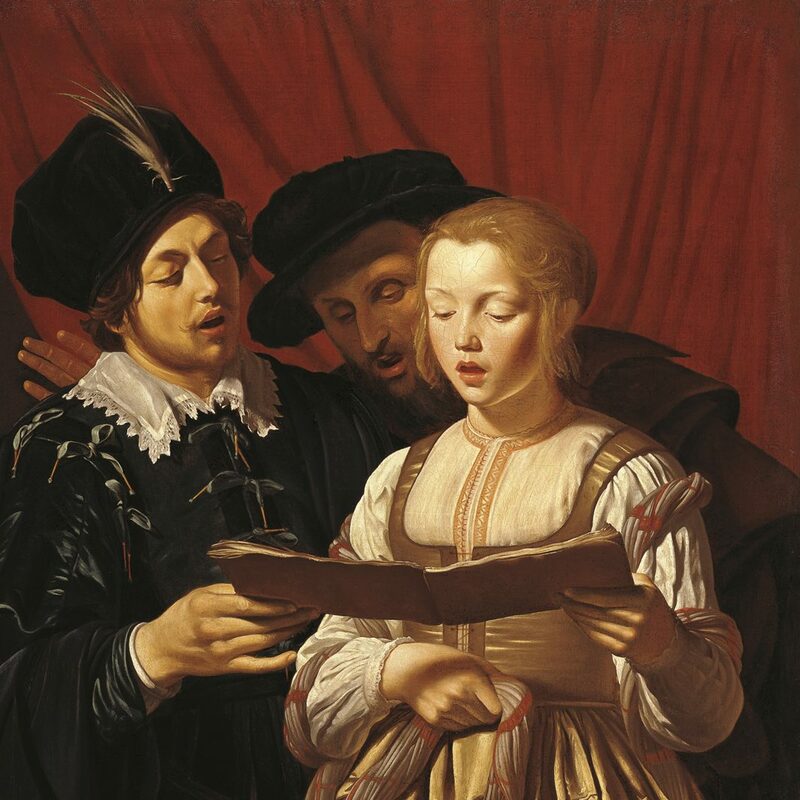 Her instruction synthesizes age-appropriate choral vocal technique, with an early music influence; systematic Kodály-based music pedagogy; and the latest in educational technology for both a virtual and in-person setting.